The Armenian towns of Vagharshapat and Gyumri, which have a total population of 150,000, have renewed their membership of the EU-financed “Covenant of Mayors East” initiative. The towns, whose membership had been suspended, managed to mobilise resources and gather all the necessary data on energy efficiency and consumption, as well as elaborating their Sustainable Energy (and Climate) Action Plans. As a result, the number of active members of the Covenant of Mayors East in Armenia has now reached 20 towns. The Covenant of Mayors East is part of the EU4Energy initiative. 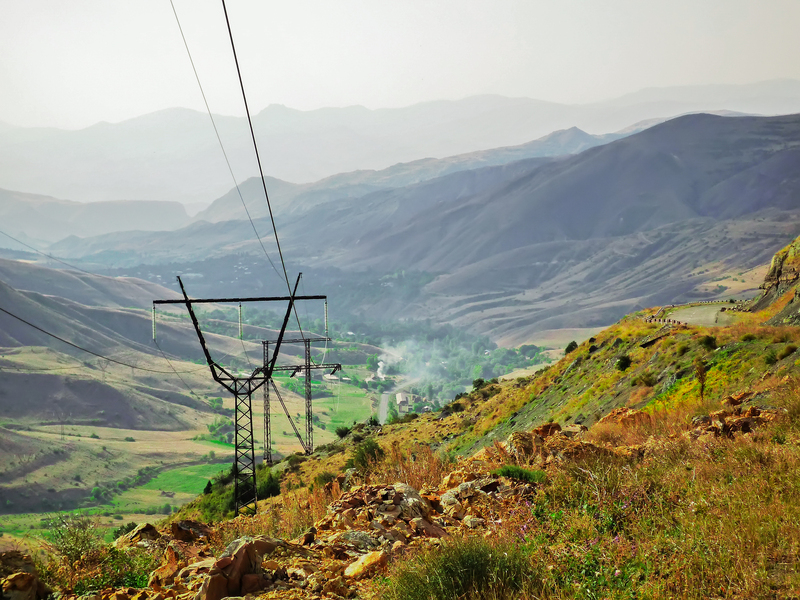 EU4Energy covers all EU support to improve energy supply, security and connectivity, as well as to promote energy efficiency and the use of renewables in the Eastern Partner countries (Armenia, Azerbaijan, Belarus, Georgia, the Republic of Moldova and Ukraine). It does this by financing projects and programmes that help to reform energy markets and to reduce national energy dependence and consumption. Over the long term, this makes energy supply more reliable, transparent and affordable, thus reducing energy poverty and energy bills for both citizens and the private sector.